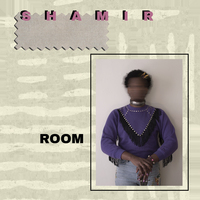 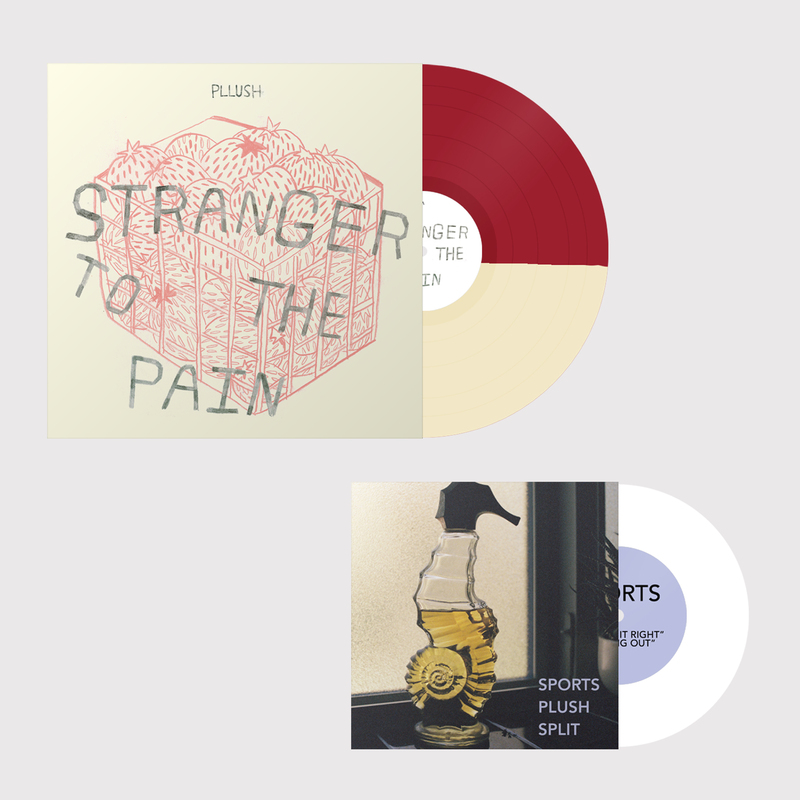 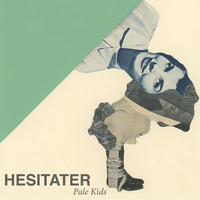 Father/Daughter Records - BUNDLE: Bone / Oxblood Split 12" + Remember Sports & Pllush Split 7"
Pllush - LP + Split 7 Vinyl - 7"
Looking to complete your Pllush physical merchandise collection? Look no further. 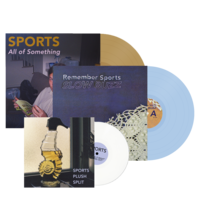 Save some dough and get both the Stranger to the Pain 12" (Bone / Oxblood Split) and the Remember Sports & Pllush Split 7" (White) together.